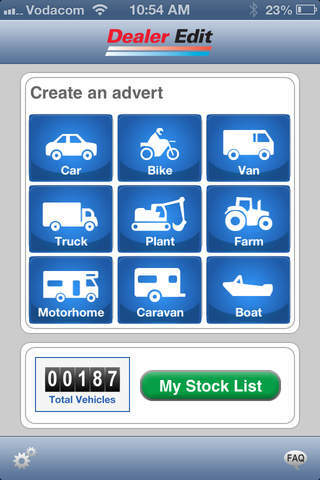 If you are an Auto Trader Trade customer, the new Dealer Edit iPhone application is the tool for you. 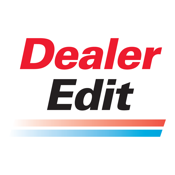 The Dealer edit application allows you to instantly and easily upload new stock or manage existing stock. 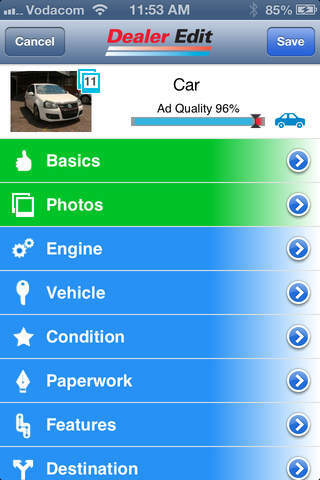 PLEASE NOTE: To use this app you MUST be an existing subscription customer of Autotrader.co.za. This is not a search app and you will only be able to login if you have a Dealer Edit Username and Password. 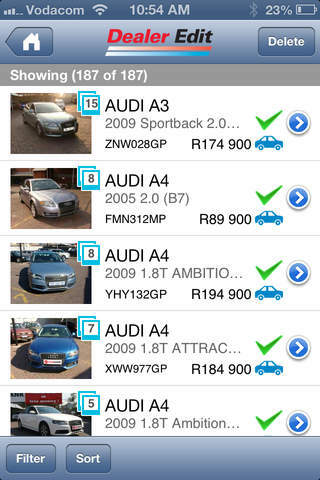 Whether you are on the forecourt, at an auction or just out of the office the Dealer Edit App gives you the ability to: • Add/modify/delete your stock • Allows you to manage existing stock; prices, details, etc • Has a stock list just like the desktop version with a thumbnail of the main image of all vehicles and a filtering tool, making it easy to find vehicles Please note: When using the App for the first time, we recommend that you connect via wifi, disable your auto screen lock and do not exit the App. By doing this, your stock will be downloaded quicker.